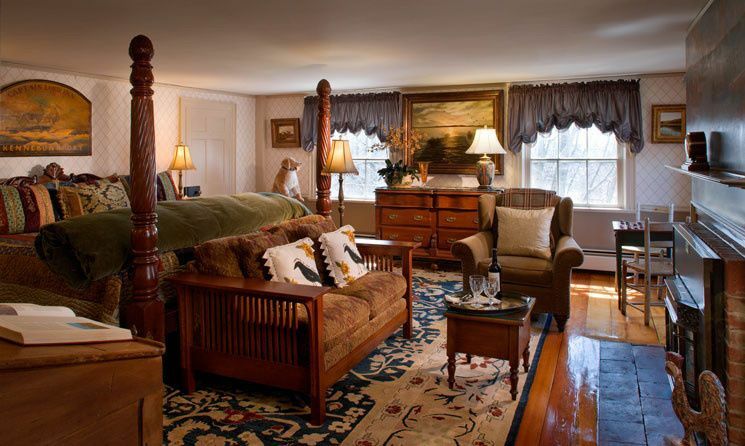 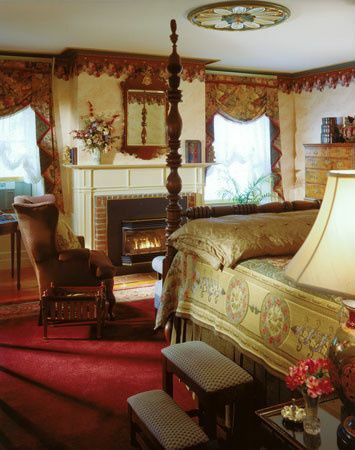 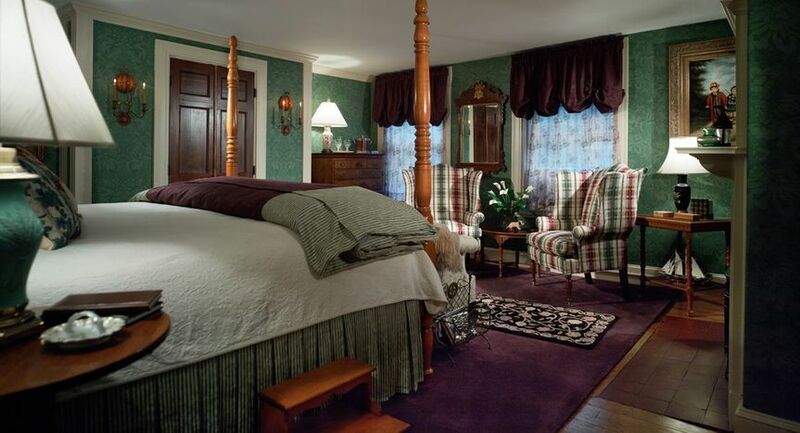 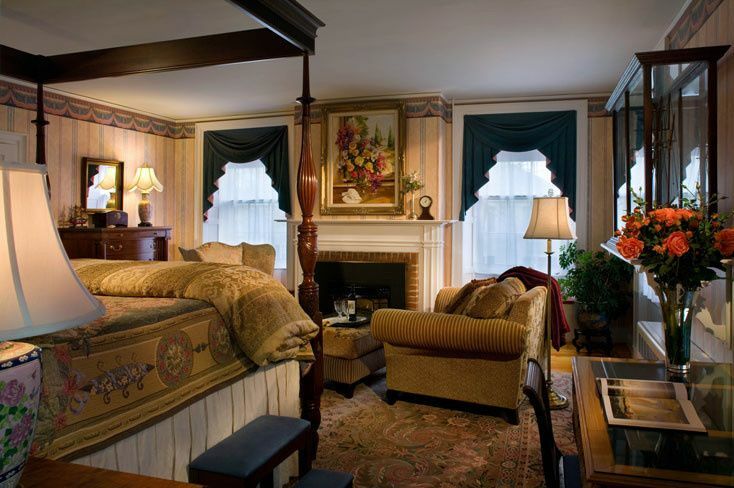 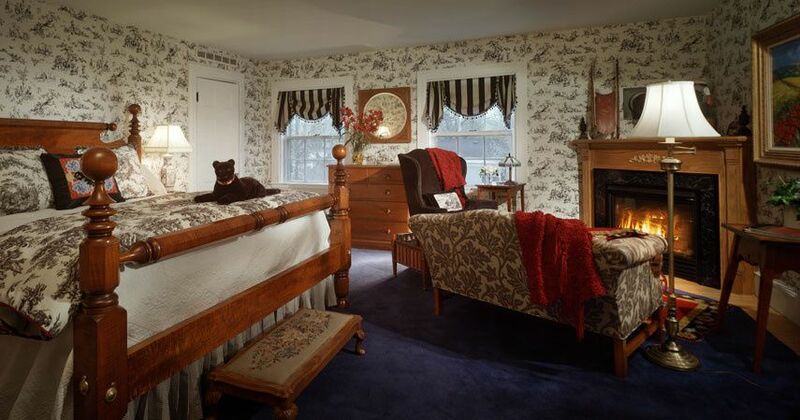 Our romantic Kennebunkport Inn will leave you and your guests pampered and refreshed. 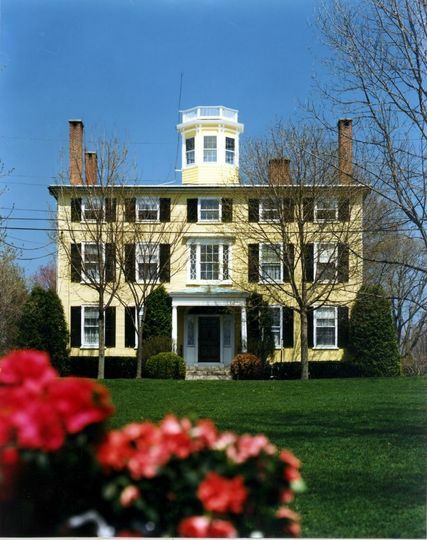 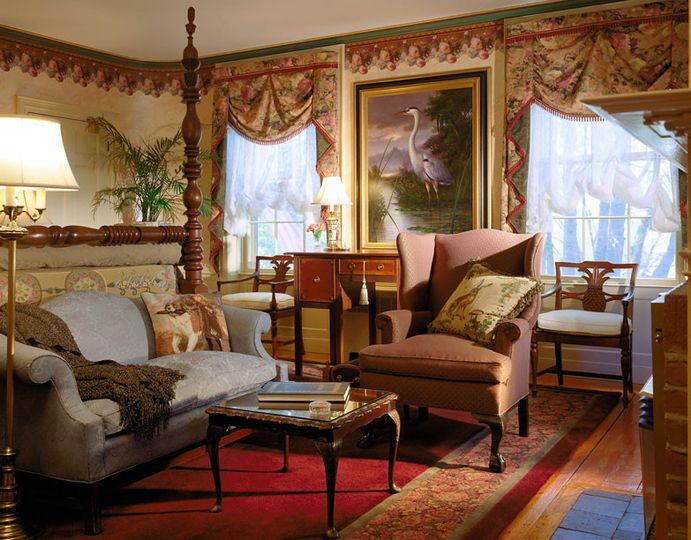 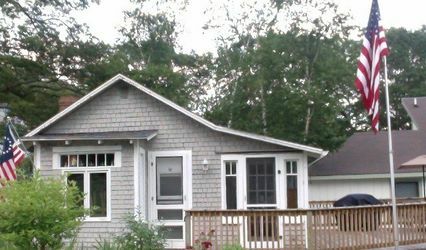 Captain Lord Mansion is AAA 4 Diamond award winning Bed and Breakfast in Kennebunkport. 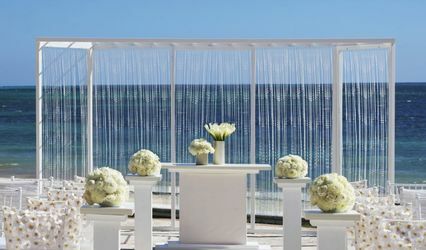 Wake up to a gourmet breakfast each morning and indulge in our first class spa services. 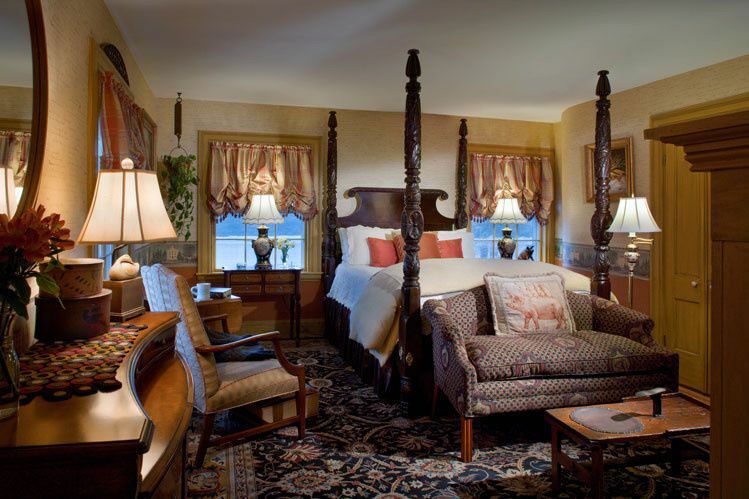 Consider extending your stay for a fabulous honeymoon.